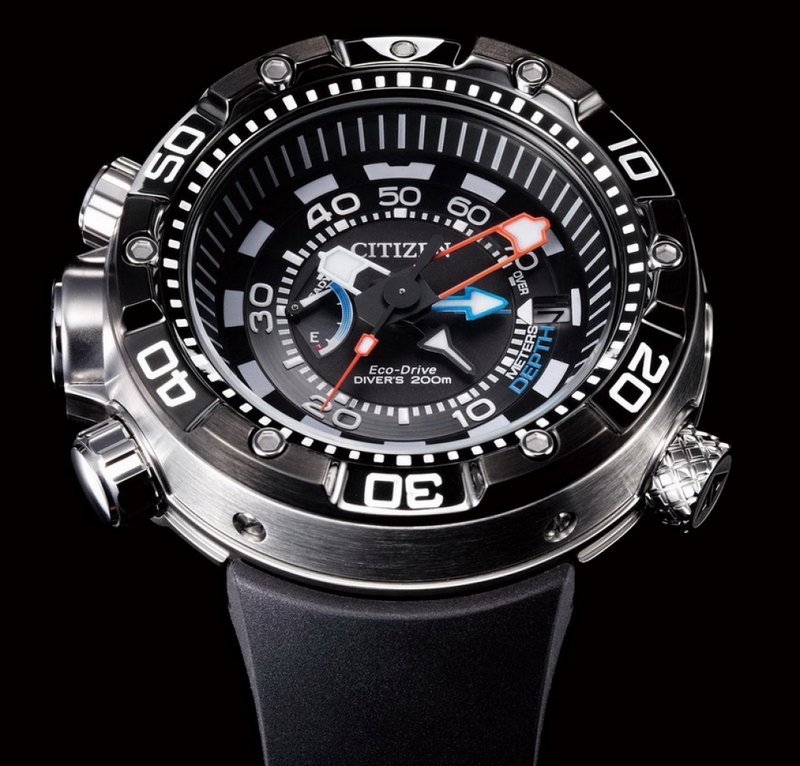 With its tough stainless steel case and light-powered movement, the Promaster is a defty contender in the dive watch arena. 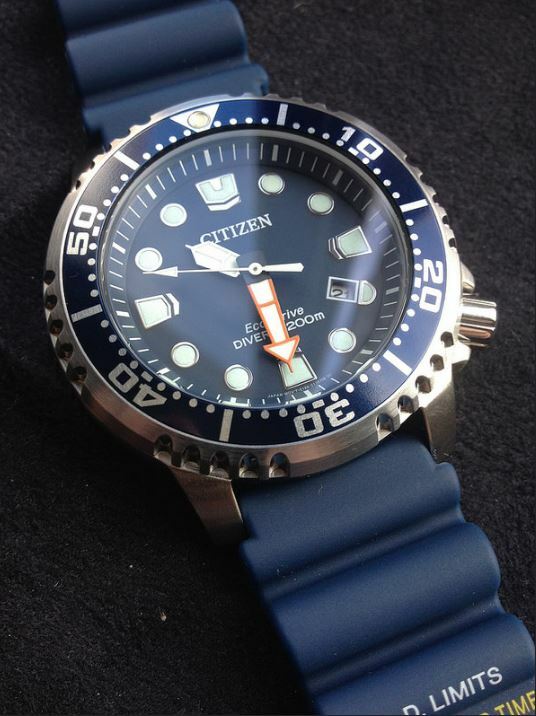 Excellent choice for diving enthusiasts! Great looks, simple to use. 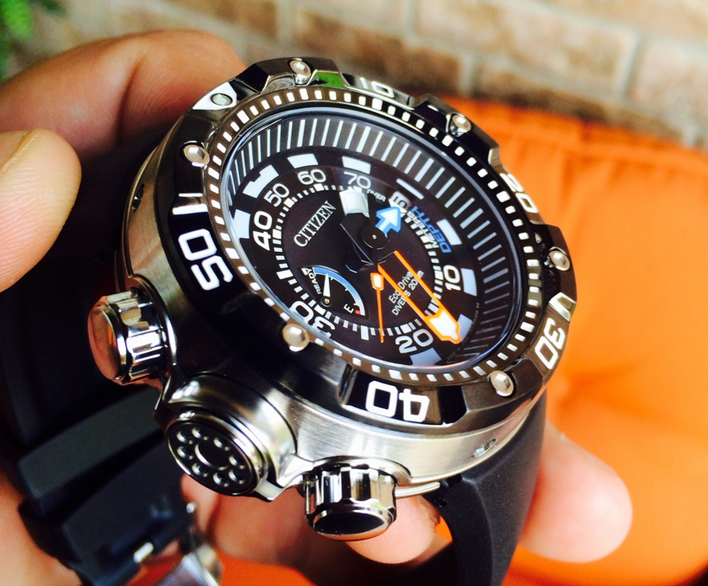 Overall one of the best dive watches in this price range. At 53mm wide it is quite big for some people. 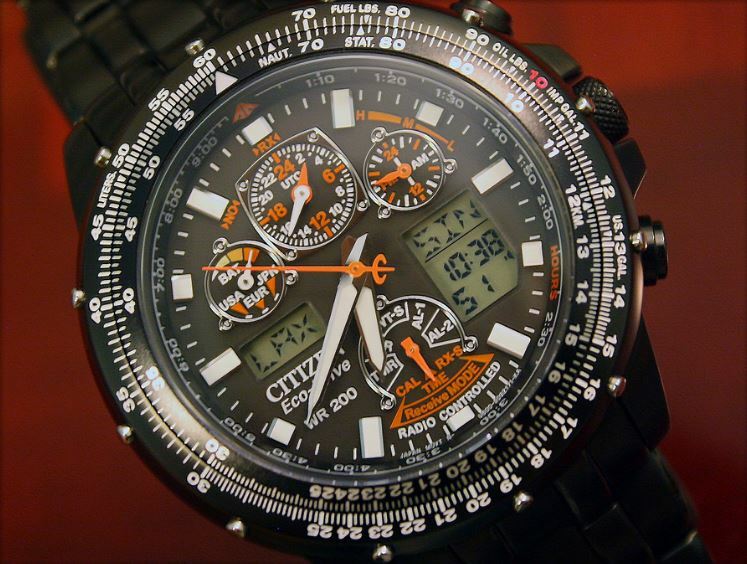 Citizen is one of the most known watch companies on the market. 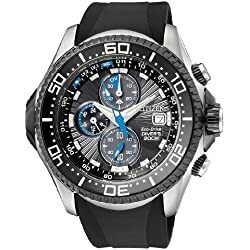 The company is mostly famous for creating great value watches that incorporate some of the best technologies in high-quality casings, at very competitive prices. 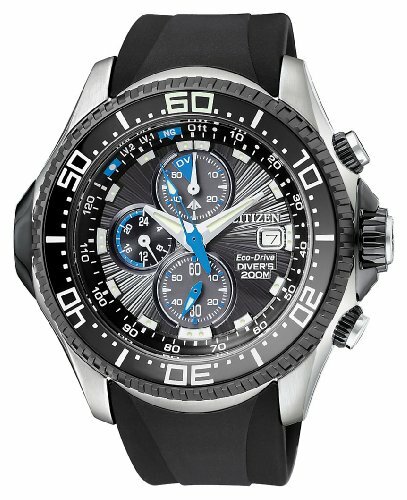 The Citizen Aqualand Promaster is no exception. 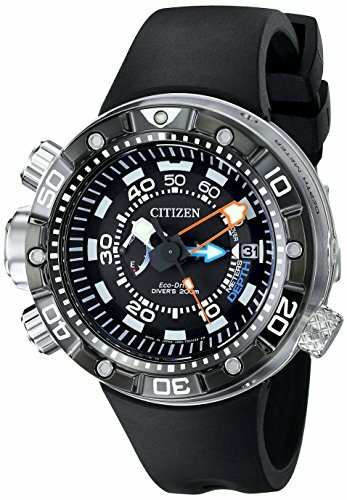 If you are an avid diver or water is part of your daily life the Citizen Promaster can be one of the best choices you can make. If you want to find out more, continue reading. 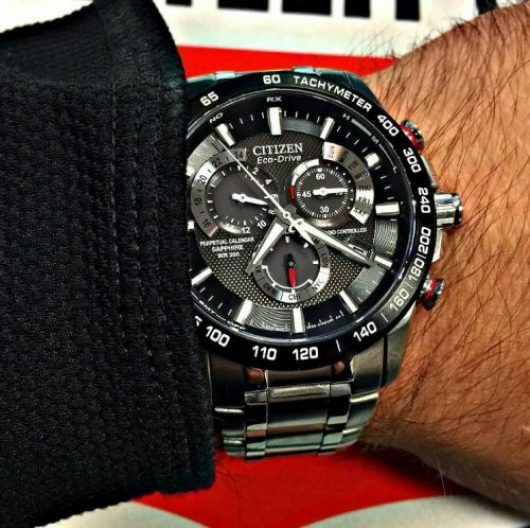 First and foremost the somehow shocking thing when you look at this watch is that it has 3 crowns instead of one and all of them are on the left size. You would probably think that this makes no sense but believe it or not it is so much simpler to operate than most watches after you get the hang of it, mainly because most watches that operate using a single crown require you to handle it based on multiple contraptions, a thing that I find to be somewhat frustrating and many others do. 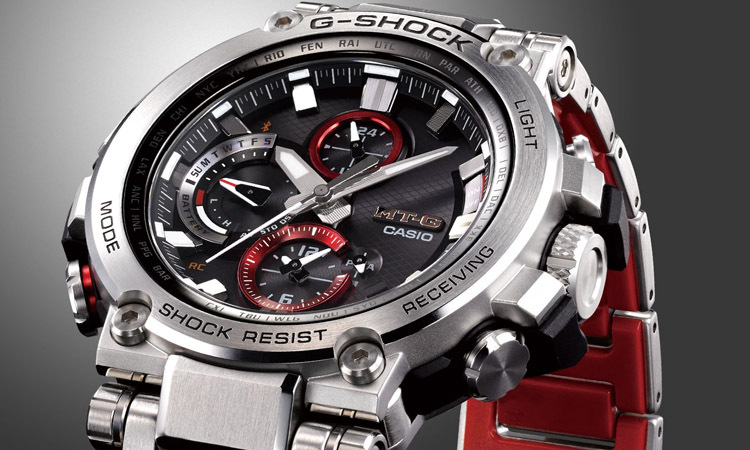 With the system implemented on the Casio Promaster, every crown is intended for a single operation, making it an overall easier to use mechanism. If you read the manual you can understand the way it works in a couple of minutes. 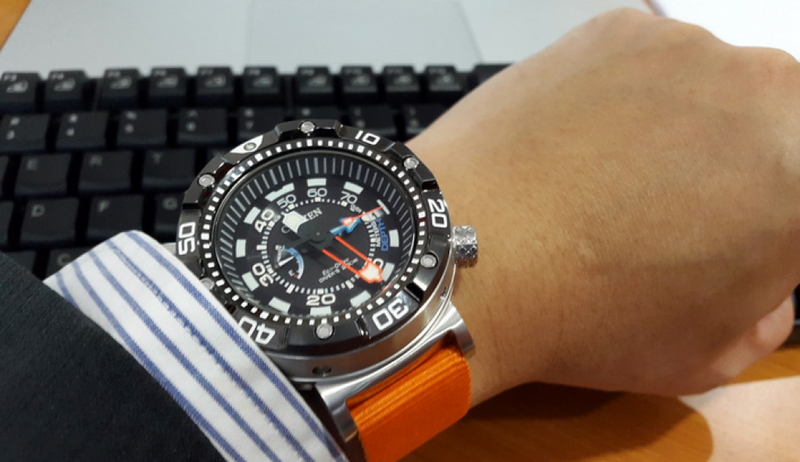 But what makes it a good dive watch? 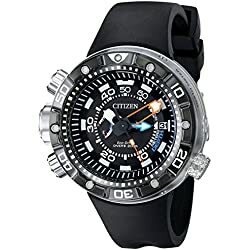 Firstly I would say the illumination and visibility during nighttime or deep underwater; it has bright color-pop hands with luminous markings near every hour that lets you see the time even 600 feet underwater. 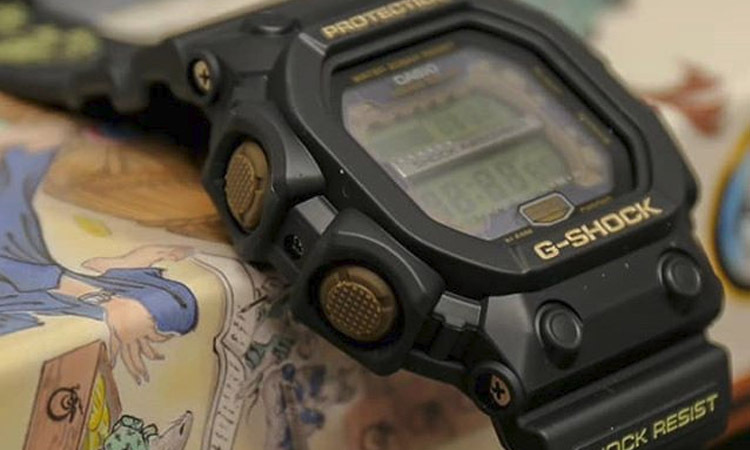 Then the feel on the wrist is also a determining factor because it can have the best specs on the market but if on the wrist it feels like crap it doesn’t matter anymore. 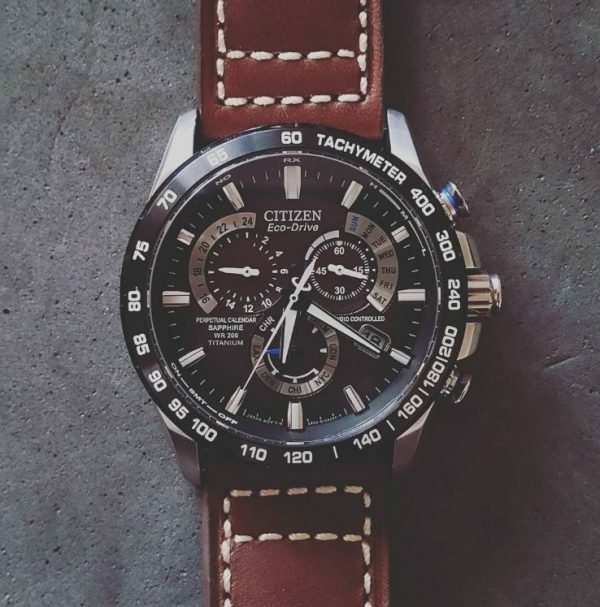 In the case of the Citizen Promaster, we cannot talk about a bad fit on the hand in any way. 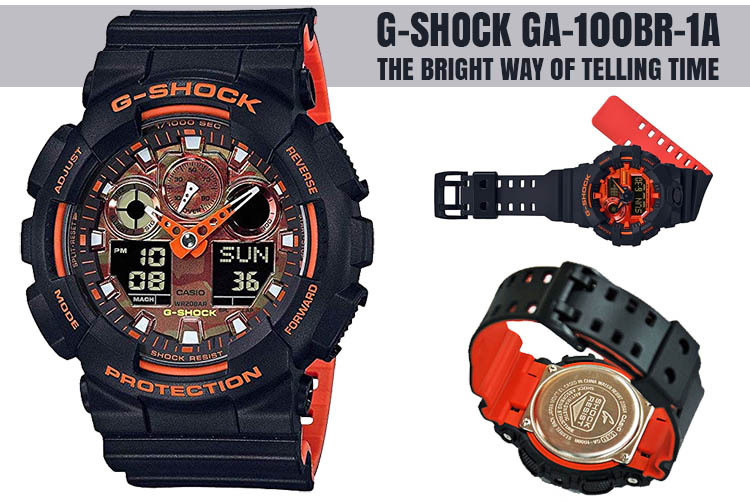 Actually, it has by far one of the best designs on the market for this price range. 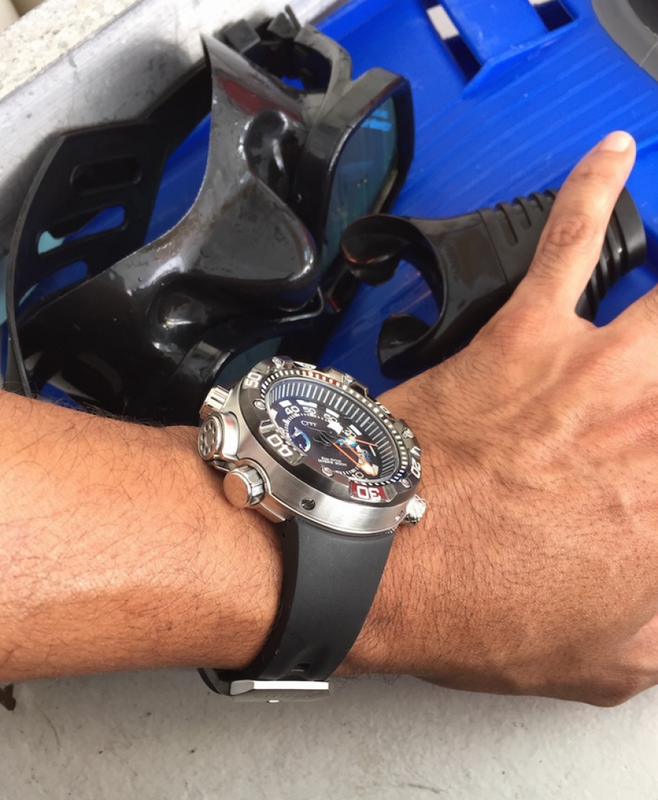 The polyurethane band has an authentic touch, especially when tested underwater. Then the buckle clasp closure is a very reliable system that is both sturdy so it won’t fall from your hand but also easily removable when needed. 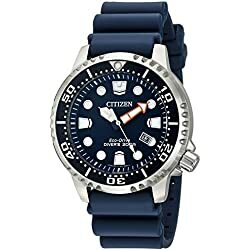 To sum all this up I would give the Citizen Aqualand Promaster an A+ regarding the design and general feel on the hand and a B+ for underwater visibility. No need to further debate this subject. 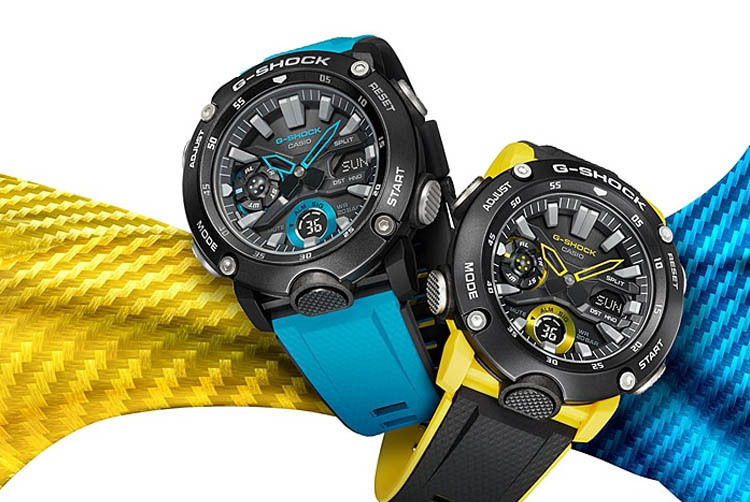 Let’s move to more technical aspects of this watch. 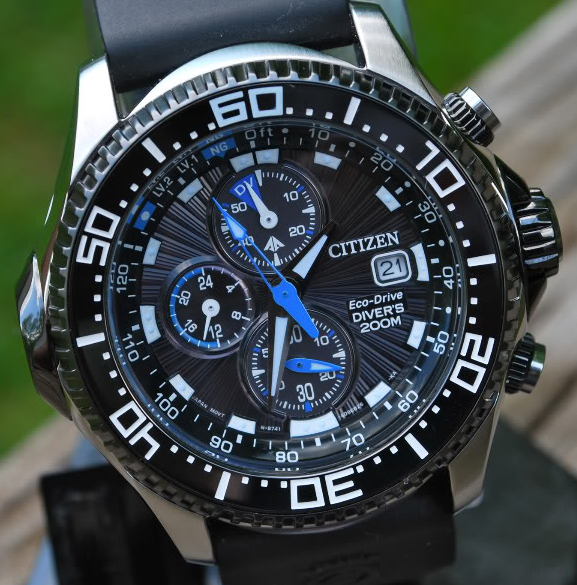 It features a very nice Eco-drive technology that makes the changing of the battery a thing of the past. Basically, it charges the battery from the sun and can work for incredibly long periods of time without any light exposure at all. 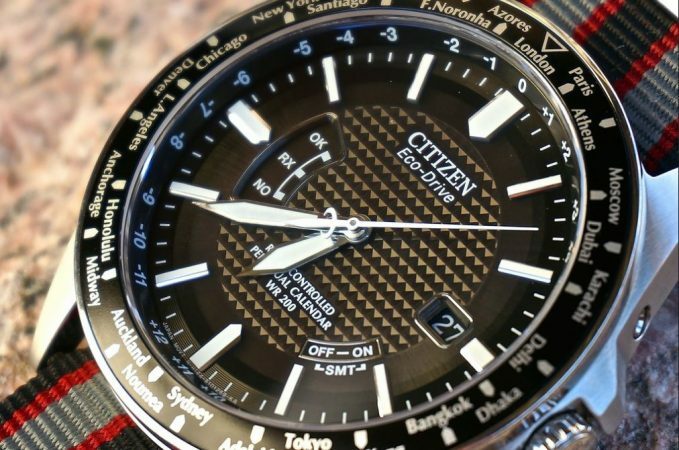 The 53mm case is made from stainless steel and has a very bold aspect, similar to the famous Seiko “Tuna Can” featuring a unidirectional bezel that prevents it from turning back. This can both be a simple yet very important thing. 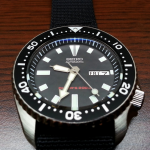 Many people both professionals and amateurs rely on a good bezel to know their underwater time. 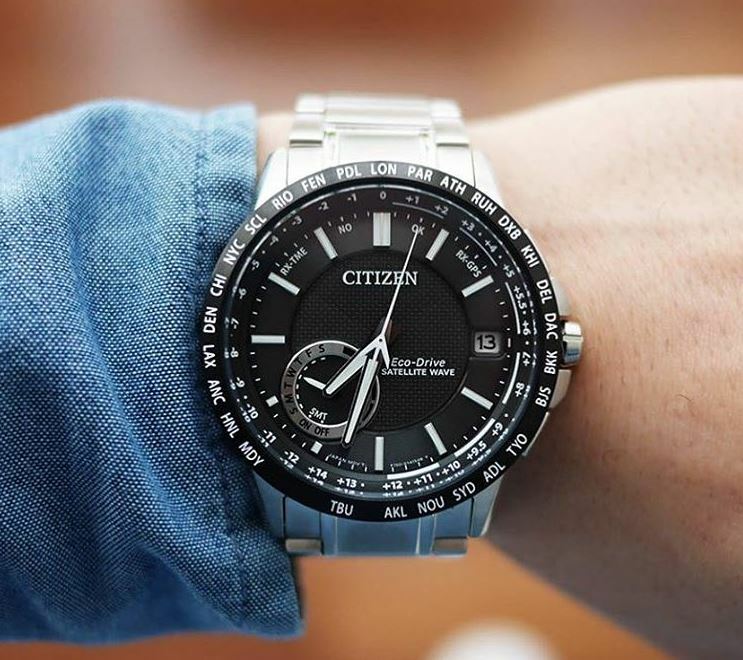 Other features include a mineral dial window that is scratch resistant, and a quality Japanese quartz movement with an insignificant deviation over time. 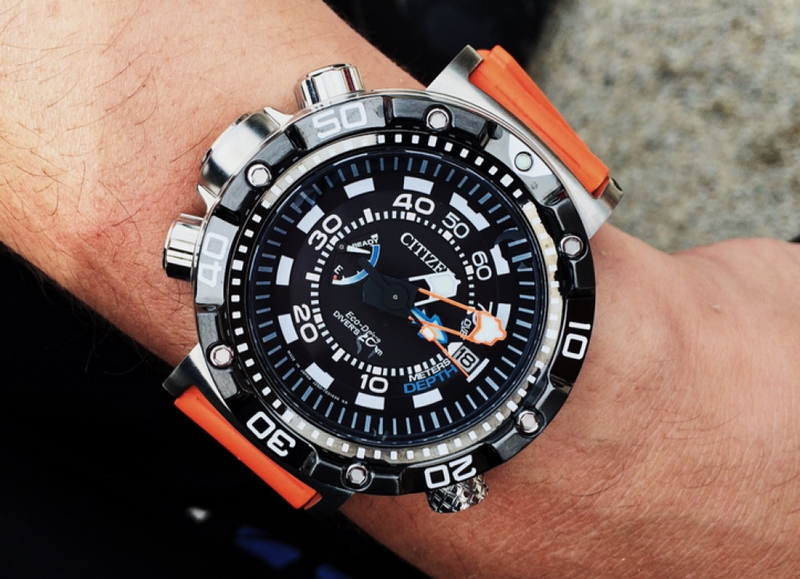 The Citizen Aqualand Promaster is a watch to be desired. 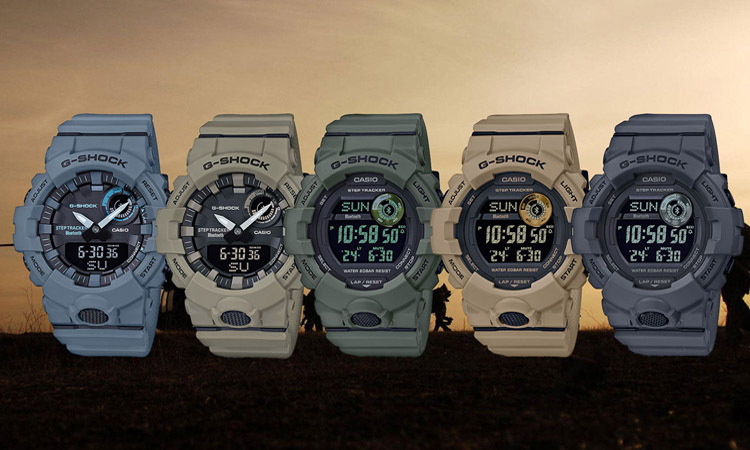 It has all the great characteristics of more expensive models delivered in a simple and intuitive form. 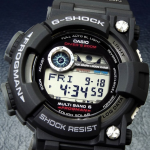 The design is great, the feel on the wrist is good, and the user satisfaction is excellent. Why not have one for yourself? 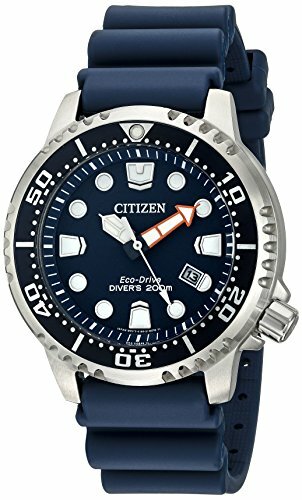 You might also be interested in our reviews on these two other Citizen watches: the colorful Altichron BN5030 or the semi-luxury BJ2115 Eco Drive.